Build a Thriving Online Parts and Accessories Business! 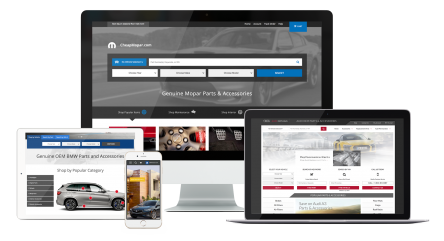 RevolutionParts helps New Car Dealerships accelerate Parts Department revenue by simplifying eCommerce. We guarantee 100% privacy. If you have trouble viewing the form, please try disabling your adblocker and refreshing the page.